December 19th is National Hard Candy Day! Less than two percent of the calories in the American diet are supplied by candy. In Europe during the middle ages, the high cost of sugar made sugar candy a delicacy available only to the wealthy. 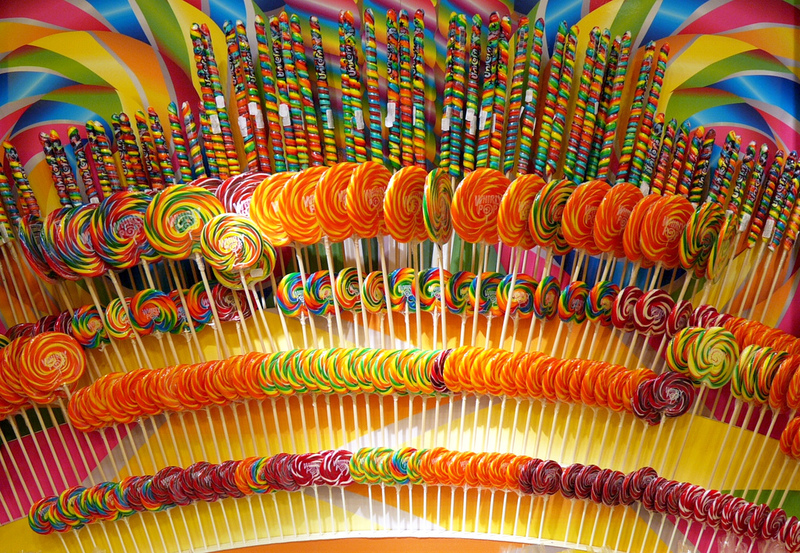 A lollipop, which was invented by George Smith in 1908, was named after Lolly Pop, a racing horse.